Private aircraft use in Algonquin Park is not permitted. No person shall land an aircraft in Algonquin Park. 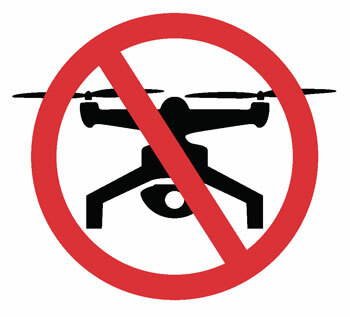 Just like other private aircraft, unmanned air vehicles (UAVs) and drones are not permitted to land in Algonquin Park. Additionally, aircraft are not permitted to drop supplies into Algonquin Park. The Provincial Parks Act and Regulations permit the use of government aircraft for Park management or operational purposes. Examples of this would be emergency situations, forest fire suppression, search and rescue, resource management, etc.